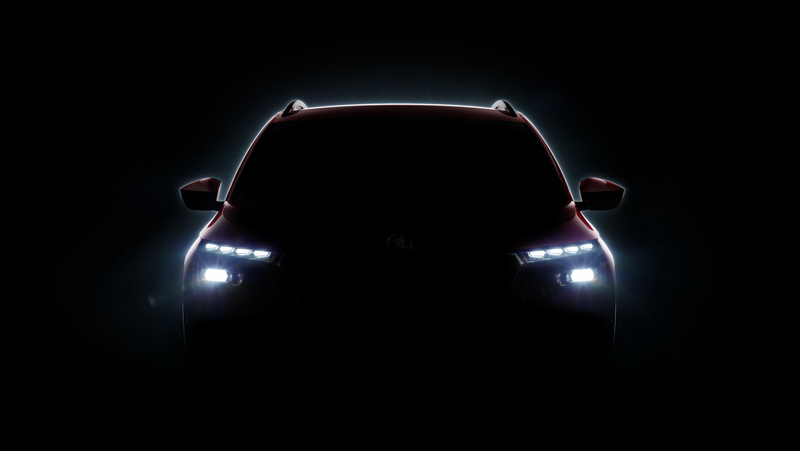 The ŠKODA KAMIQ will be ŠKODA’s third SUV on the European market. 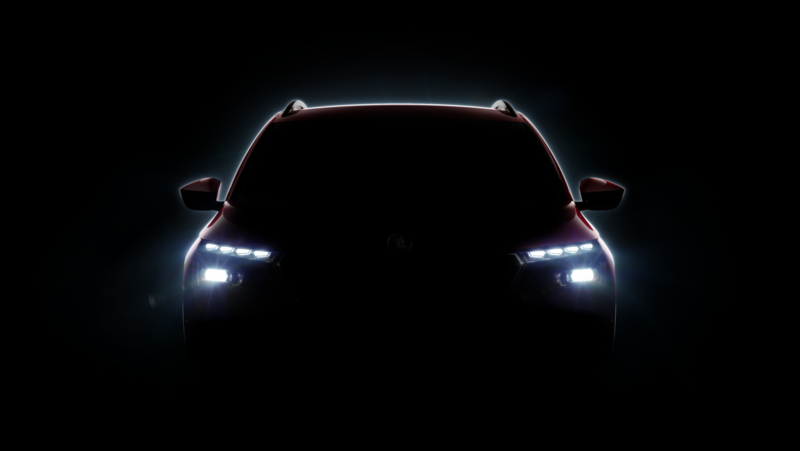 The little sibling of the KODIAQ and the KAROQ is to be unveiled in March at the Geneva Motor Show. 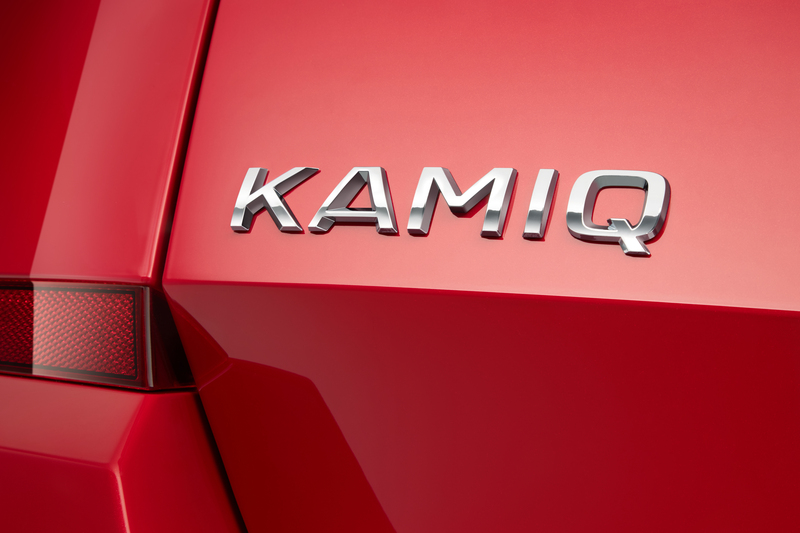 The new European model, then, will be known as the KAMIQ, a name already used by ŠKODA for another model on the Chinese market. One of the many common denominators of the ŠKODA SUVs is the similarity of their names, beginning with K, ending with Q, and inspired by remote Alaska. The KAROQ gets its name from the creative fusion of two words from languages used by the original American tribes. One of those words is “RUQ”, meaning “arrow” (part of the ŠKODA logo). Then there is another Alaskan tribe that uses the word “KARAAQ” for “car”. In the language of the Alutiiq people, the original inhabitants of Alaska’s Kodiak Island, “KODIAQ” denotes the world’s largest subspecies of brown bear.